Super awesome mouse. I've had this mouse for almost two years now and I love it. 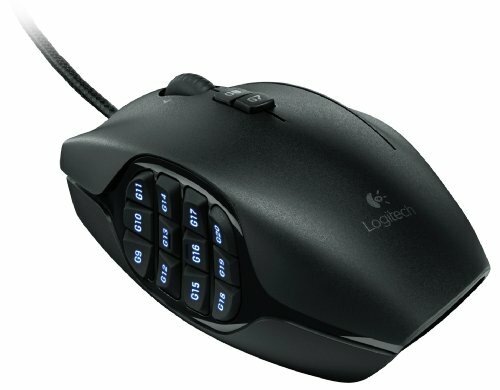 Mouse wheel is beginning to lose advanced functionality after about a year and a half of constant use. Feels like that might be a normal thing with mice it was good up until that point. Software hates me. 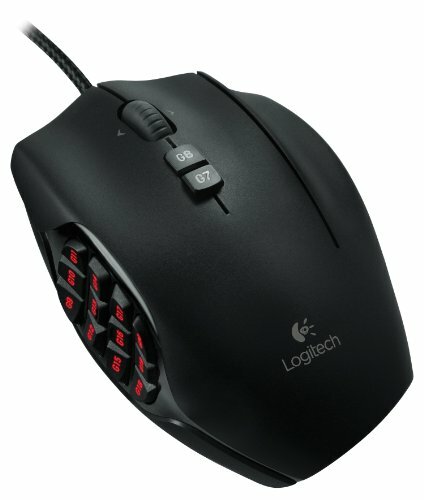 I don't play MMO's, but I really like this mouse for it's many side buttons which I am very quick with. I have them bound to lots of things, and I probably couldn't go without this mouse now. 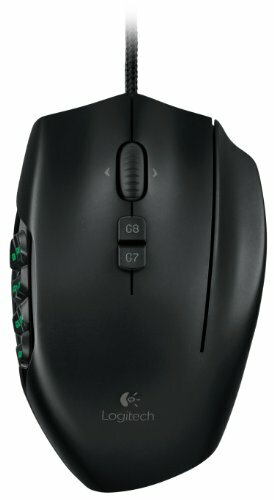 This is the best mouse I've ever had, not due to the extra buttons, or the High dpi (10,000 is its max) it's because it offers me the best palm grip a man could ask for. The mouse isn't the biggest in the world or the heaviest, but it fits my hand like a tailored suit. The other things previously mentioned are also great too but it's all about that palm grip really. 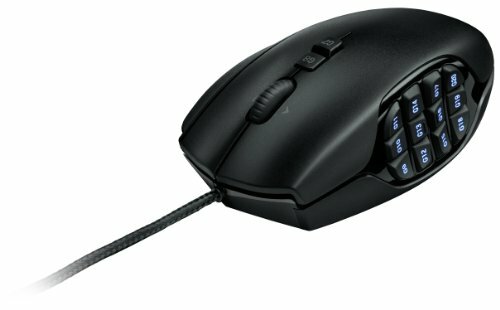 One of the best mice I have owned, and has survived a lot longer than any near same priced ones i have purchased before and after this one. I use this daily. 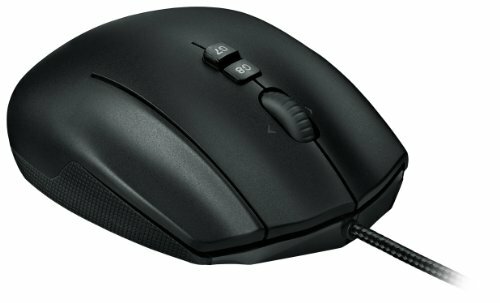 The feet at the bottom of the mouse get pretty beat up on a hard surface quite easily, more easily than one would expect, but this is a great comfortable mouse for MMO gamers or for people that just like have inputs for pretty much anything.